Untold millions of dollars are lost when a company’s server crashes due to high online traffic. Before you make a holiday marketing push, check with your current website host to ensure that it will handle the extra traffic you may get. Your host may be able to set your site up with additional server space to accommodate your expected traffic (for an additional fee, of course). In addition, be sure that your online shopping cart software is in working order. You don’t want to lose sales because your software crashes, or worse, a customer abandons the sale because it is too confusing. Be sure your checkout procedure is streamlined and easy to follow. Of course, you want to attract customers, and cutting prices is one way to get customers to your store. However, cutting your prices too deeply may be another marketing mistake, not just this holiday season, but year-round. Price slashing means a smaller profit margin for you. You not only want to assure that your sales goals are met, but that your bottom line is also substantial enough to keep your business going. If you run a retail business, your online pricing might also be different than your in-store pricing. 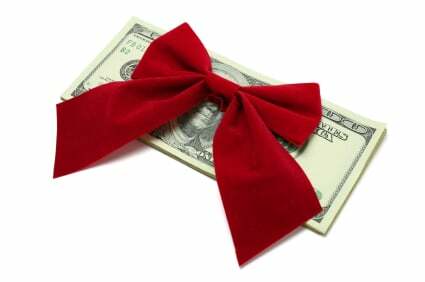 In addition, your holiday customers who are attracted to your steep price cuts may expect those prices year-round. They may not return during the rest of the year if your prices are not near your holiday price structure. Be sure your prices are reasonable and offer a good value for the price offered. Your holiday marketing through email should clearly solve problems and offer solutions for the recipient. Many small business owners send out email messages that are too casual or do not let customers know what they can do to make a purchase. Or worse yet, the email does not spell out any information on products or services at all. As the holiday season progresses, you need to create a sense of urgency for shopping, particularly at your location. If you offer special deals with your holiday emails, make it a limited time only. “This Weekend Only!” or “2-Day Sale!” will tell recipients that they need to act quickly to take advantage of deals. Be sure that your holiday marketing email clearly tells how the customer can buy your products. Provide a link to your website. Give your customer service phone line. List your store address. 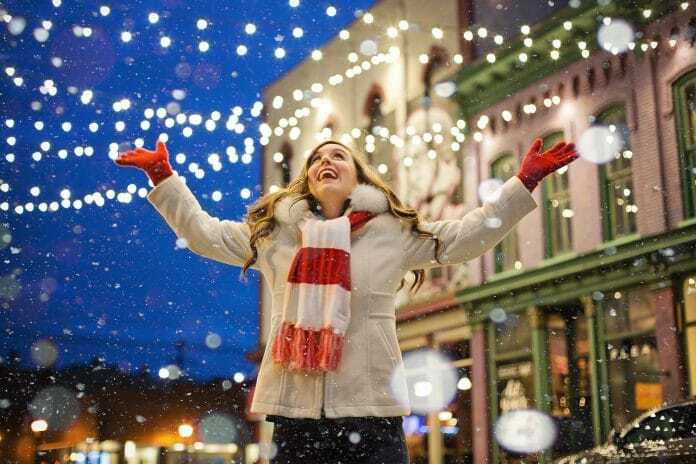 Your holiday marketing strategy should be a way to attract more business and increase sales during the last month of the year. Be sure you avoid the holiday marketing mistakes that could be costly to your business.